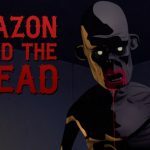 Gripping virtual reality story with multiple endings that lets you choose your own path. 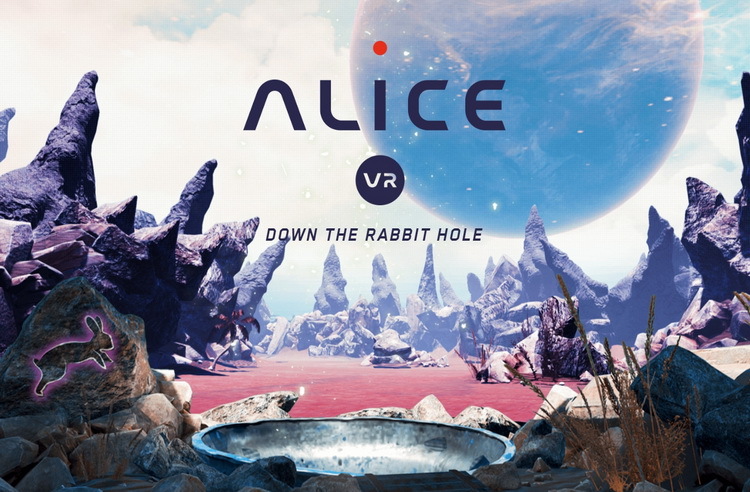 Alice VR is a story-driven exploration game developed by Carbon Studio and published Klabater. A virtual game rich with puzzles and designed to be a singular VR adventure. Game is inspired by the famous Lewis Carroll’s novel “Alice’s Adventures in Wonderland”, taking its characters and themes to a new science-fiction setting. During your playthrough you’ll meet familiar characters such as Cheshire Cat or Mad Hatter, but the unique sci-fi setting will make every encounter a big surprise. Will you discover the planet’s secret? Are you ready to face the challenges ahead? Follow the white rabbit into the unknown – the future is in your hands. Alice VR works on Oculus Rift, HTC Vive and is also compatible with Razer OSVR. Traditional controllers are supported on Oculus, while both them and motion controllers work on Vive. 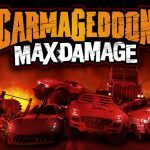 Tailor-made for VR from the ground up – no compromises! Alice VR is a fresh take on the classic adventures of Alice in Wonderland. Just as Carroll presented Alice with that initial decision, ALICE VR will leave the player to make their own choices. ALICE VR is already a staggering beautiful game to behold with vast exteriors and detailed locations to see, and it won’t be long until everyone gets to see the game in action in virtual reality. Alice VR also works on a regular monitor, without a VR headset. Enjoy beautiful graphics, atmospheric, electronic soundtrack and lose yourself in the world of Alice VR.